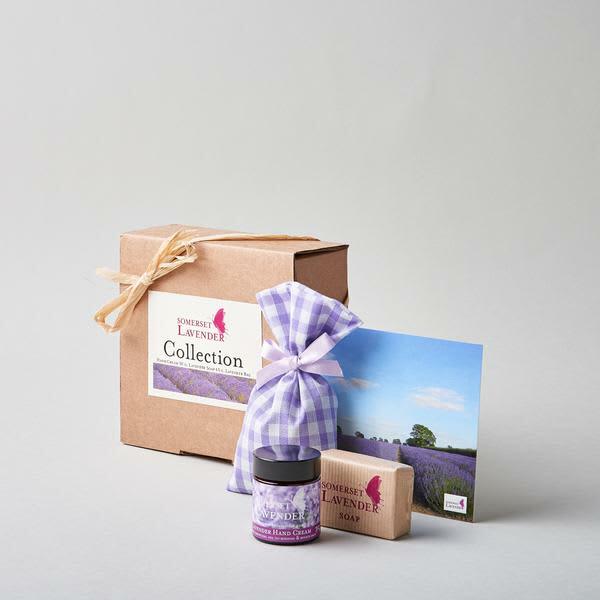 A fantastic gift for just about anyone from Lavender & Green. This little box of treats contains all you need to soothe your hands and relax the senses. Lavender and Green in Buxton, United Kingdom.